I write to question, clarify and celebrate – explore the categories in the sidebar. The act of writing is an act of optimism. You would not take the trouble to do it if you felt that it didn’t matter. Well, who in his own backyard / Has not opened his heart to the smiling / Secret he cannot quote? / Which goes to show that the Bard / Was sober when he wrote / That this world of fact we love / Is unsubstantial stuff: / All the rest is silence / On the other side of the wall; / And the silence ripeness, / And the ripeness all. Writing is hard work and bad for the health. When the gods created man they allotted to him death, but life they retained in their own keeping. Hope is such a bait, it covers any hook. 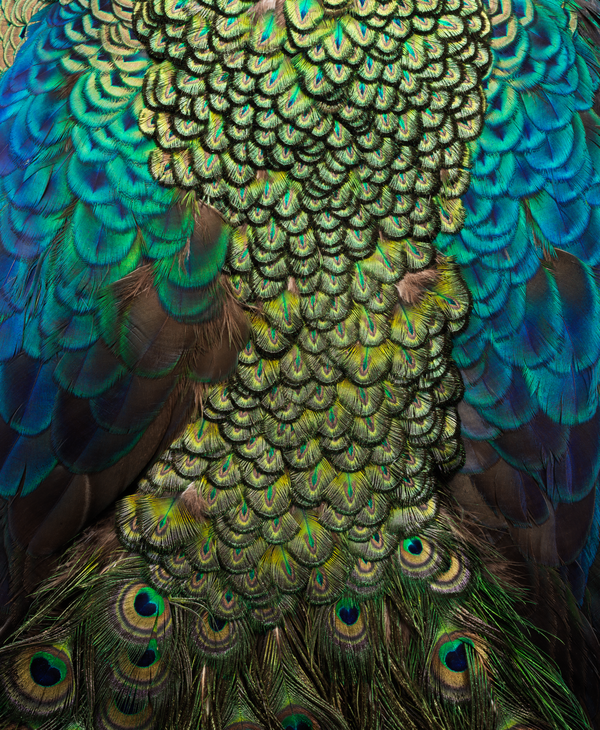 Be it known that the spiritual world in outward appearance is entirely similar to the natural world. I tell stories with keyboard and camera. Words and images. Pull up a chair. When you paint stop thinking. 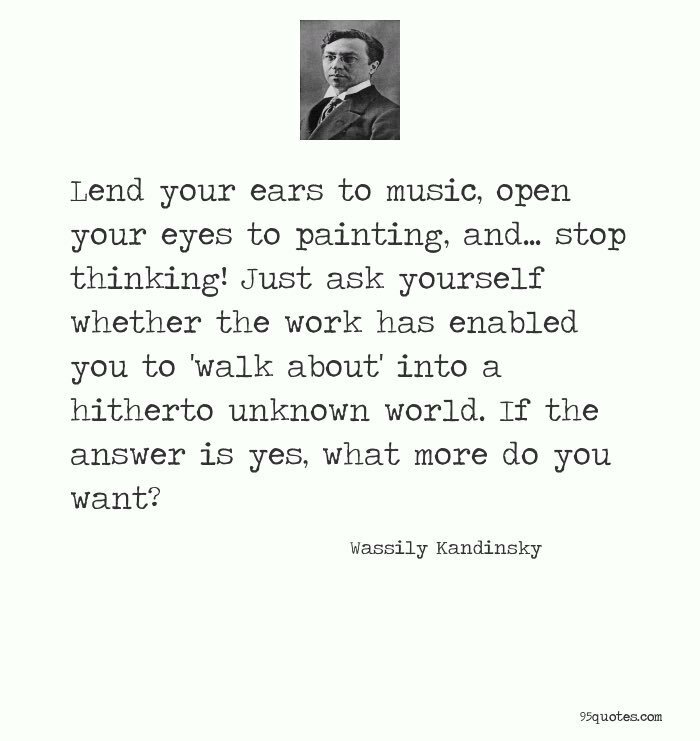 Great advice from Kandinsky. 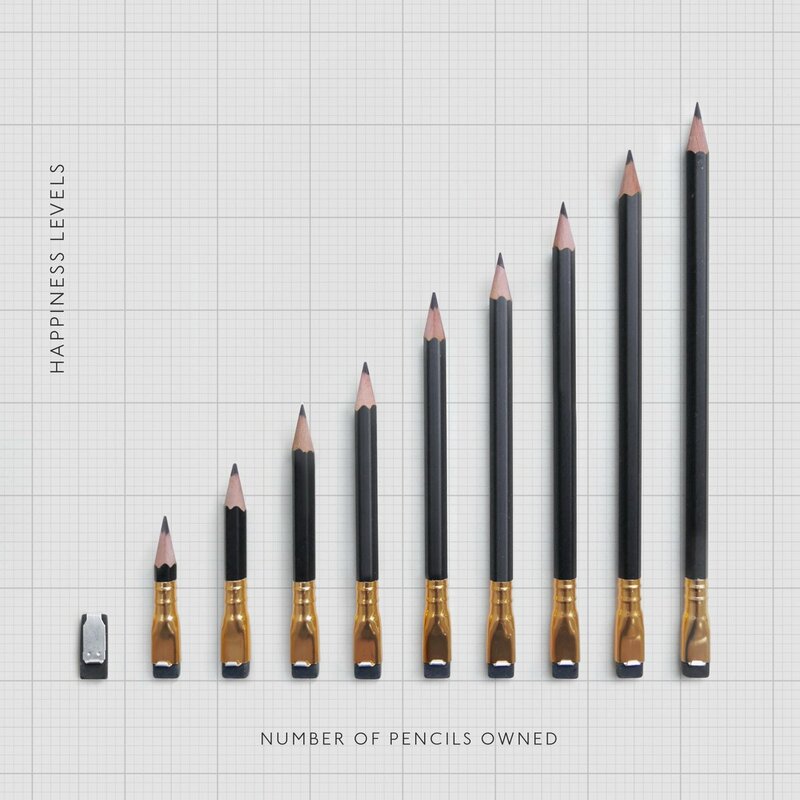 An important chart for National Pencil Day. Writer. Documentary photographer. Artist. I'm inspired by both shadow and light and curious about most everything. Welcome to my journal of musings. 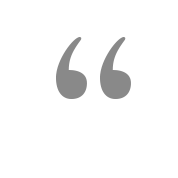 © 1995 – 2018 ML Hart. Original posts/stories/reviews, excerpts from books, extracts from interviews for The Tenor Book, unless otherwise attributed; all photography and artwork, except as noted. All rights reserved. Please contact me for permission to use. Puzzled about posting online from a site not your own? Confused about copyright and why it’s important to a writer and artist? Take a look at my Copyright Reference page.